While out with his friends one night, Cedrik saw Shannon in the distance. He had to meet her! He walked up to her and the connection was very real, they both felt it almost immediately. Here they are now, embarking on such an exciting journey together. Just a few minutes with them and you can totally see the love they share together. When Shannon approached me, she expressed how much they love the outdoors. So, outside we went! Shannon and Cedrik were such a fun couple to photograph, we climbed and we laughed! They clearly love an adventure! One of their favorite places to spend time together is the beach, we had such a fun morning capturing the very essence of their love. 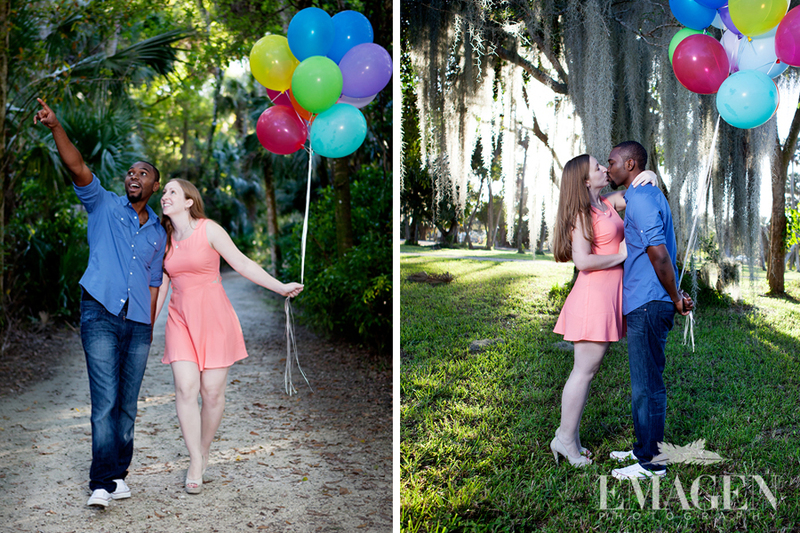 Shannon and Cedrik are truly wonderful people and I am delighted to photograph their happiest moments. I am very much looking forward to the wedding!